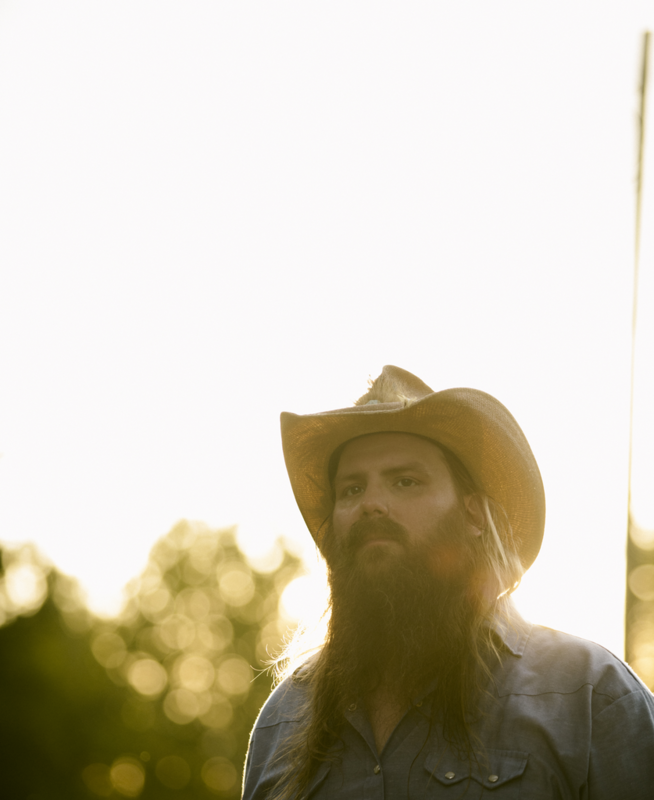 Fresh off a rousing Saturday Night Live performance, Grammy winner, Chris Stapleton announced his 2018 American Road Show with special guests Marty Stuart and Brent Cobb. The sbow will hit St. Louis on Friday, July 13 at Hollywood Casino Amphitheatre. Tickets go on sale Friday, February 9 at 10 a.m.